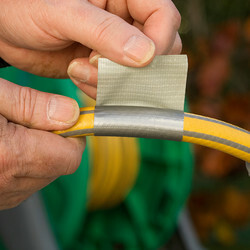 Ideal for hundreds of uses around the home, garage and garden. High strength adhesive sticks firmly to most surfaces. Waterproof and temperatue resistant. 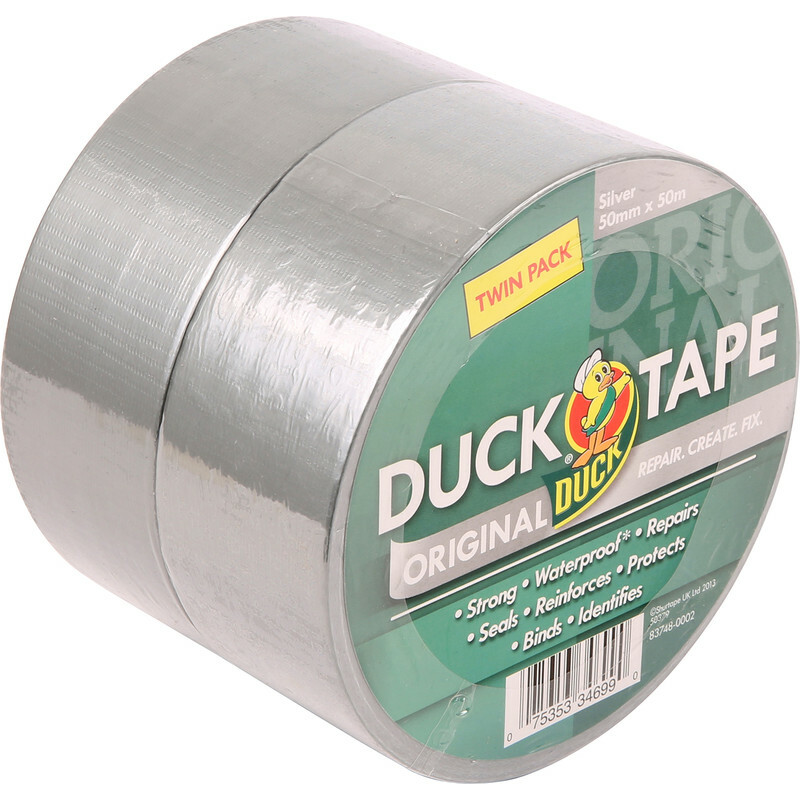 Duck Cloth Duct Tape Twin Pack Silver 50mm x 50m (2 Pack) is rated 4.7 out of 5 by 3.